Dana Williams, the development watchdog who won the mayor’s office in Park City amid a wave of populism, retires having led the city through the 2002 Winter Olympics, the post-Games development boom, the recession and then the impressive economic recovery. Williams, who did not seek re-election, served three terms in the mayor’s office, becoming the dominant figure in Park City’s post-Olympic era. None of his three political victories was close, including his unchallenged re-election in 2005. 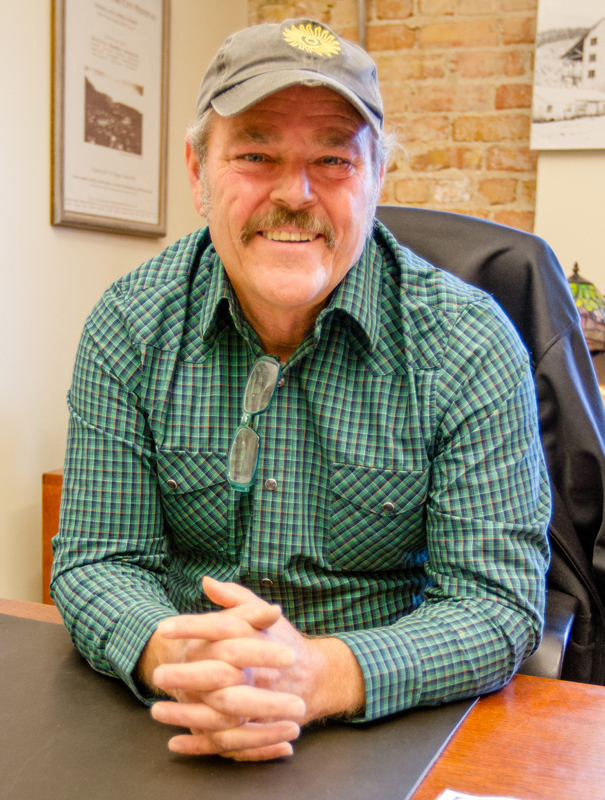 His work at City Hall has been broad and shaped by ideals like sustainability, which partly holds that a community should not overexert its natural resources as it grows, and a desire to ensure Park City retains its funkiness. He took office weeks before the opening ceremonies in 2002 and, after the Games, led Park City as the community defined itself again after mounting approximately 50 percent of the competitions during the Games. "I truly feel like I tried to do, the best of my ability, to be fair and representative of everyone who lives here and be respectful of their personal interest," Williams said in an interview as he prepared to leave office, saying that he learned how compassionate Parkites are while he was in office. Williams, who is 58 years old and lives in Prospector, came to political prominence in the 1990s as the leader of Citizens Allied for Responsible Growth during the tense development dispute about the project that would eventually be built as Empire Pass. By 2001, he had become a political force without having held elected office. He dispatched a popular Park City Councilman in a bitterly contested mayoral campaign in 2001, was unopposed when he won his second term in 2005 and then easily beat his predecessor in the mayor’s office in the 2009 campaign. His governance style is deeply rooted in his activist background, promoting projects like work force and senior housing, land conservation and environmental initiatives. He sees numerous successes in the efforts to ensure socioeconomic diversity in Park City. Williams said the middle class of Park City is continually threatened by housing prices. "One of the ideas of our town is it’s a real town," Williams said. The mayor points to City Hall’s unusual involvement in a development known as Park City Heights as one of the successes. 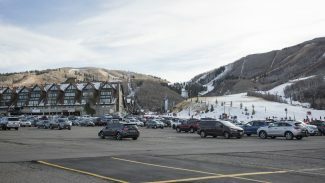 Officials agreed to acquire a 50 percent stake in the project, which sits close to Quinn’s Junction, to put them in a position of influence as Park City Heights was planned. City Hall’s involvement led to the project having a larger bloc of work force and middle class housing than would have been required. Williams, meanwhile, lists other accomplishments like the further protection of land from development. 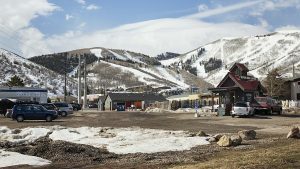 He pointed to an agreement that protects land at Park City Mountain Resort from development in exchange for City Hall allowing The Montage Deer Valley to be built to the specifications of the developer. City Hall also expanded its land holdings in Round Valley, he said, noting that the overall trail network in Park City has been extended by 50 miles during his time in office. He said growth at Quinn’s Junction, which was under heavy development pressure during the Williams administration, was planned well. Williams said there was a danger of large retailers being built at Quinn’s Junction. Officials were worried about traffic and Quinn’s Junction becoming unsightly. "We were able to partner with the landowners and create a vision out there," Williams said. Quinn’s Junction was developed with recreational facilities like the Park City Ice Arena and fields complex as well as institutional and not-for-profit buildings like the Park City Medical Center. Williams said Quinn’s Junction is "about a great a result we could have possibly gotten." Williams said he is pleased with the vibe of Park City even amid the growth during his 12 years in office. 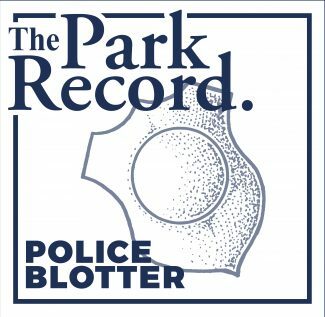 He noted the city’s cultural offerings and Parkite-friendly events like the Park Silly Sunday Market and the Halloween celebration on Main Street. "We still embrace the things that are fun for us," Williams said. He counts breakthroughs in relations with the County Courthouse, the Statehouse and the federal government as also being one of City Hall’s accomplishments of his administration. Williams leaves office with several high-profile issues unresolved. 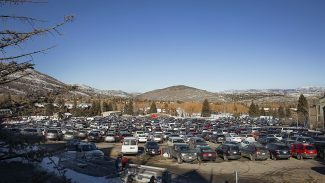 The mayor said he would have liked City Hall to have completed an extensive rewrite of Park City’s General Plan, an overarching document that guides growth, before the end of the year. Those talks recently were extended into 2014. Williams also said City Hall’s long-running talks with the EPA were not finished by the time he left office and a resolution was not reached in the Treasure development negotiations. The mayor said he will spend January and February with family before intensifying his job search. He said he has interviewed for jobs in Washington, D.C., and China. He declined to discuss details, including the job fields. 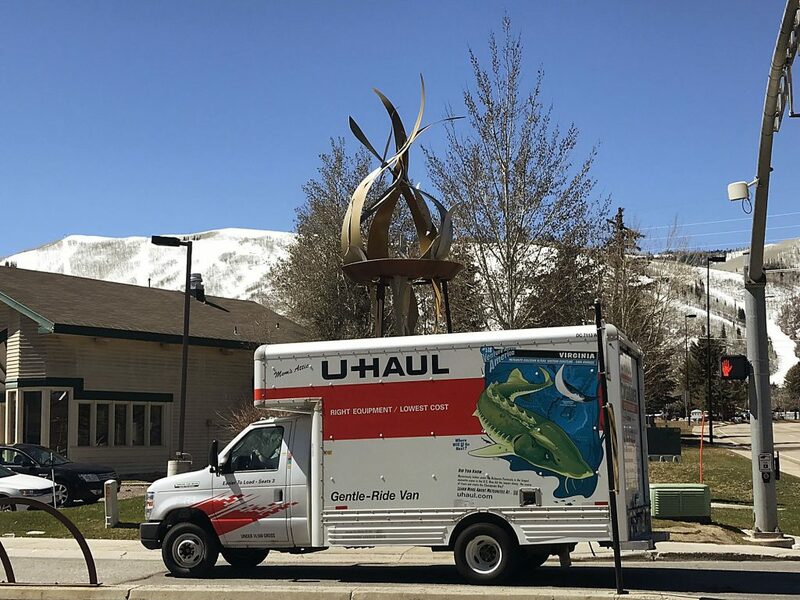 He said he would leave open the possibility of leaving Park City temporarily for a job that "is fitting of someone who still thinks they can go out and change the world." "It’s not just about the sense of place," he said about Park City. "But what goes on in it." former City Manager Tom Bakaly, who Williams describes as "wicked smart." the late City Councilwoman Candy Erickson, who was "wonderfully consistent," he said. the late City Councilman Roger Harlan, described by Williams as "infinitely loving." former City Councilman Jim Hier, who was "brutally honest," Williams said. Williams won three elections, in 2001, 2005 and 2009. He was unchallenged in the middle one but competed against top-tier political figures in 2001 and 2009. In the 2001 election, Williams easily beat Fred Jones, then a City Councilman. Eight years later, Williams defeated Brad Olch, who served three terms in the mayor’s office immediately preceding Williams. "So scary because I’d never put it on the line like that or exposed myself up to that extent," Williams said about the 2001 election. He said the 2001 election was also made exciting by the vibrant attitudes of the people who worked on his campaign. Williams said the 2009 election was "almost like a flashback" since he was competing against Olch, who remained well known for his time in the mayor’s office. He said two diverse schools of political thought were offered to voters in 2009. Williams recalls meeting an imam in central China during a trip with Park City High School students. The imam, using an interpreter, asked the group where they were from. They responded by saying Park City, Utah. The imam then moved his hands like he was skiing, a sign that he was aware of Park City’s status as a mountain resort. Erickson, who was a popular third-term City Councilor, succumbed to complications caused by colon cancer in 2011. At a City Council meeting shortly after her death, Williams said Erickson had served with "grace and class" and that she taught him to champion City Hall staffers.